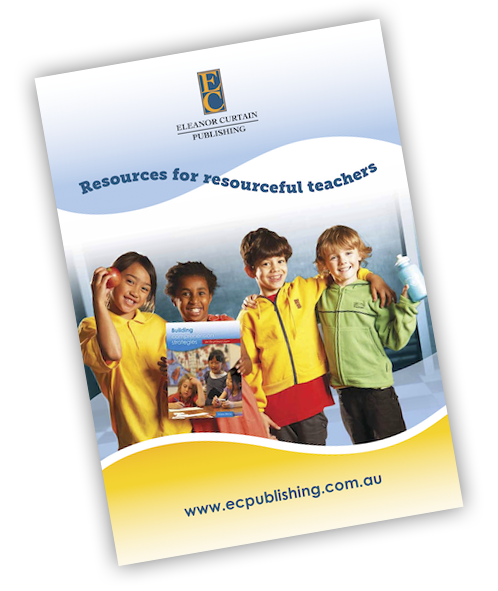 Skilled readers are active readers, using many comprehension strategies to make meaning before, during and after reading. 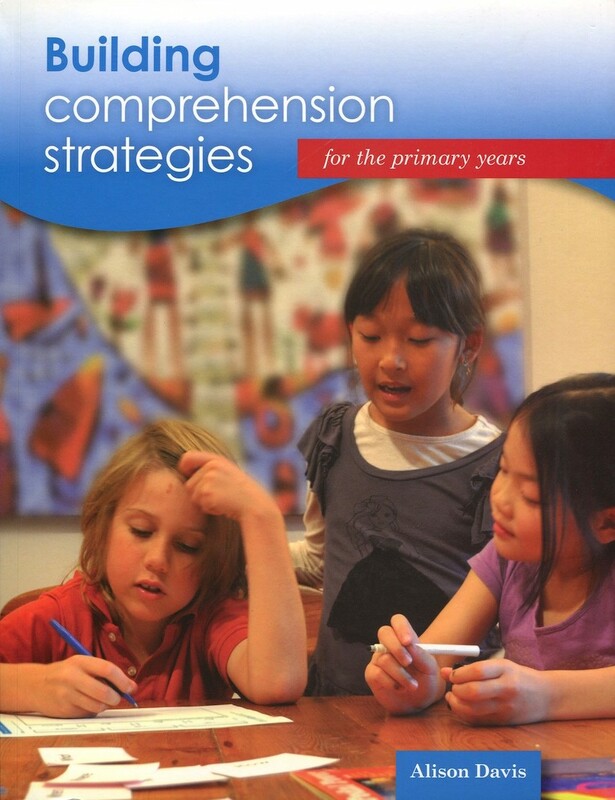 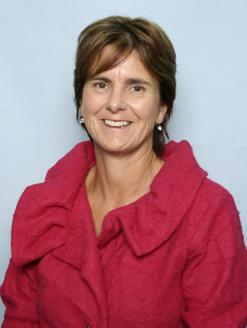 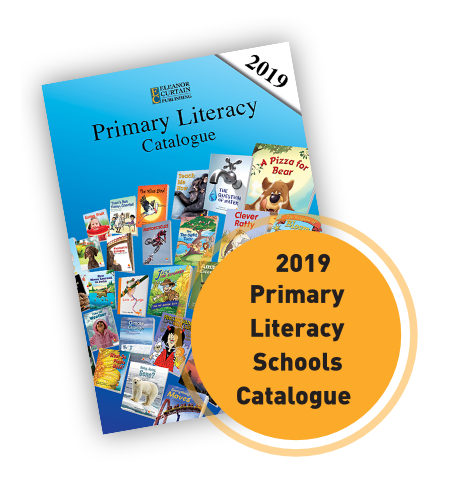 Building comprehension strategies focuses on strategies often used to develop the comprehension ability of primary school students. 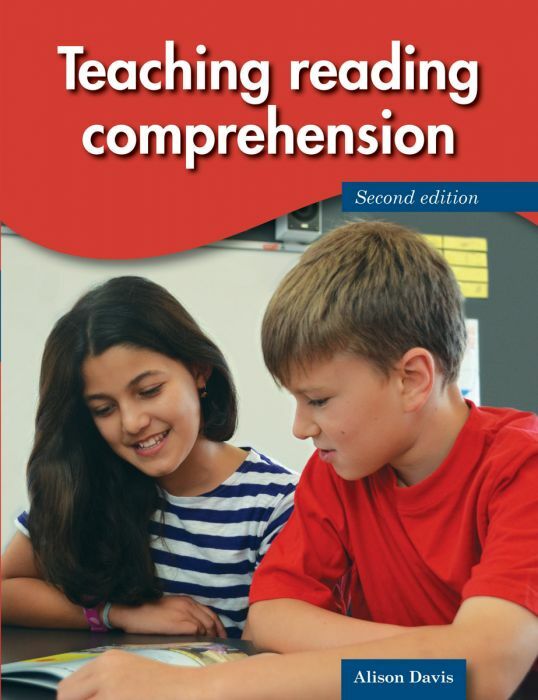 Teaching reading comprehension, 2nd edition, provides teachers working in years 4 to 8 with practical research-based strategies and ideas that support best practices in reading instruction.